Daniel Murphy adding more fuel to the fire. 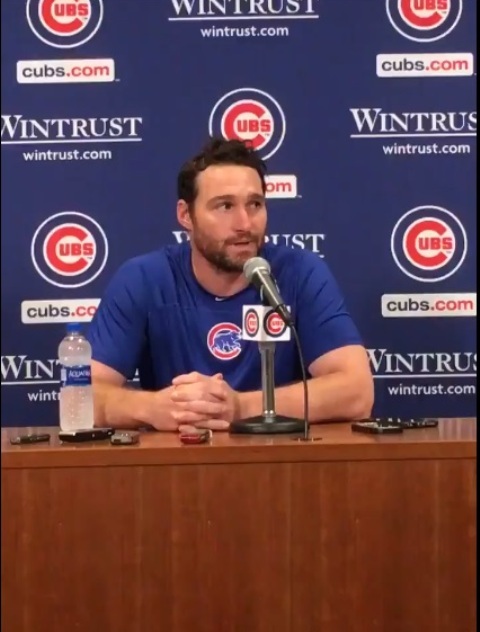 I pictured newly acquired Chicago Cub Daniel Murphy standing at home plate at Wrigley Field this Sunday in front of a mic during the Out at Wrigley event. My dream, perhaps delusion, would be that Murphy would address the crowd, Lou Gehrig-like, and walk back his homophobic comments from three years ago, which angered LGBTQ folks and allies around the nation. Those words were stated while as a New York Met at a time when many people were tricked into thinking that homophobia was on the wane following the Supreme Court’s decision making marriage equality the law of the land. Murphy was asked a question about Major League Baseball’s Ambassador for Inclusion, Billy Bean, a former major league baseball player who came out as gay following his career. “I disagree with his lifestyle,” Murphy said, citing his faith. “I do disagree with the fact that Billy is a homosexual. That doesn’t mean I can’t still invest in him and get to know him. I don’t think the fact that someone is a homosexual should completely shut the door on investing in them in a relational aspect.” Since then, Murphy had become friends with Bean. 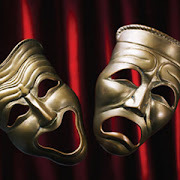 In a commentary in The Guardian on August 23, Parker Molloy, who is lesbian, wrote: “The truth is that saying you ‘disagree with the fact that [somebody] is a homosexual’ is homophobic. It’s like somebody saying ‘I disagree with your hair,’ ‘I disagree with your race,’ or ‘I disagree with your gender’. In all three examples you can say that you don’t like someone’s hair, race or gender; but it’s not exactly yours to disagree with in terms of existence. The same goes for the statement, ‘I disagree with his lifestyle’. 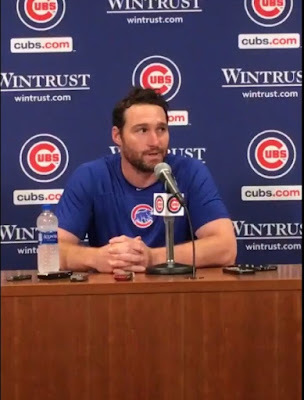 But any aspiration that Murphy, 33, would show that he evolved and perhaps backed off from those comments was dashed when he was told at a presser that Cubs fans are unhappy he joined the team because of his anti-gay stance and would not root for the team. Those comments are shown below. After being unsigned by the Mets, Murphy was picked up by the Washington Nationals—a team which benefited from Murphy’s strong batting—and who holds annual Nights Out at the Ballpark. Though the controversy regarding his homophobic comments did not overtly surface in the district, which has the highest percentage of LGBTQ people in the nation, and no other similar public comments were made during his tenure in D.C., some were still wary at the outset. “We expressed our concerns to the Nats about this as well as when Yunel Escobar was traded to the team a couple of years before,” said Brent Minor, Executive Director of Team DC, the organizers of Night Out. “During one Night OUT game, we worked with MLB to have Billy Bean come and speak to the team about diversity and inclusion. Minor indicated that he had a conversation with Bean in which he was told that Bean spoke directly to Murphy and while acknowledging he still held deeply religious views on the topic, felt he was heard and respected. Minor went on to tout the Nationals and their support of Team DC and the Night Out series. “They even had the Gay Men’s Chorus of Washington ‘sing’ their holiday card that is sent to all season ticket holders a few years back.” He also saluted pitchers Max Scherzer and Sean Doolittle for their vocal support of the LGBTQ community. According to the Chicago Sun-Times, Cubs General Manager Jed Hoyer reached out to Billy Bean prior to the trade and the Cubs was satisfied with his response. It will be interesting to see what the fans’ reaction may be upon Murphy’s introduction during Out at Wrigley on August 26. The second such event held this year at Wrigley, and which bills itself as “The Nation’s Original MLB Gay Day,” is intended to celebrate the LGBTQ community. Wrigley Field is just outside the iconic gay “Boystown” neighborhood and the Cubs is the only MLB team with openly gay owner in Laura Ricketts. I would suspect that many fans would back Murphy because they see the LGBTQ community in the same light. Others clearly would be angered. But oh dear, don’t expect him to apologize.